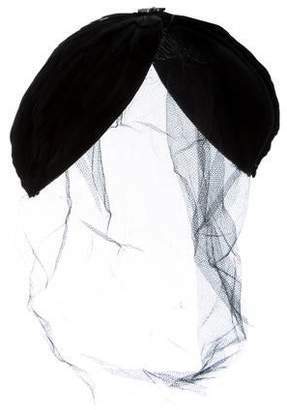 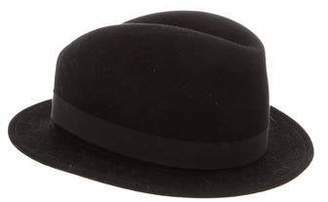 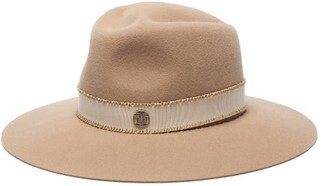 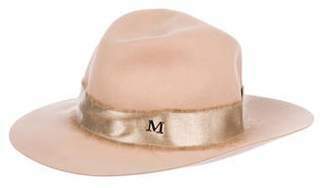 Parisian couture milliner Maison Michel is famed for its impeccable hand-craftsmanship. 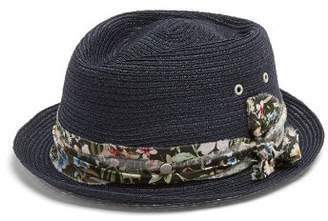 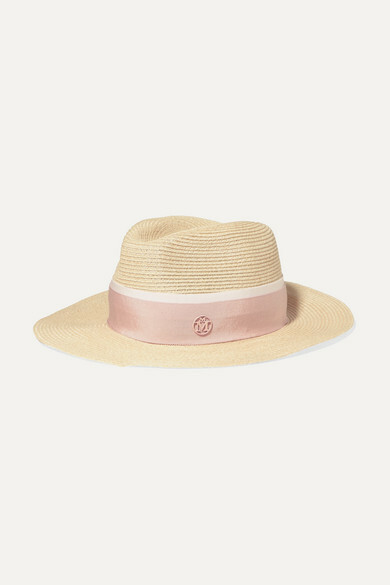 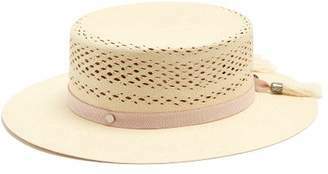 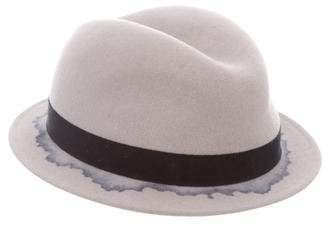 This straw hat is accented with a pale-pink and white grosgrain ribbon that's detailed with the brand's signature 'M' stamp. 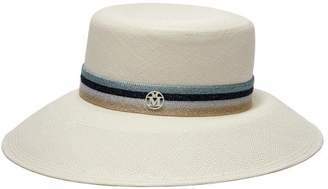 It's finished with an elasticated internal band for a comfortable and secure fit.